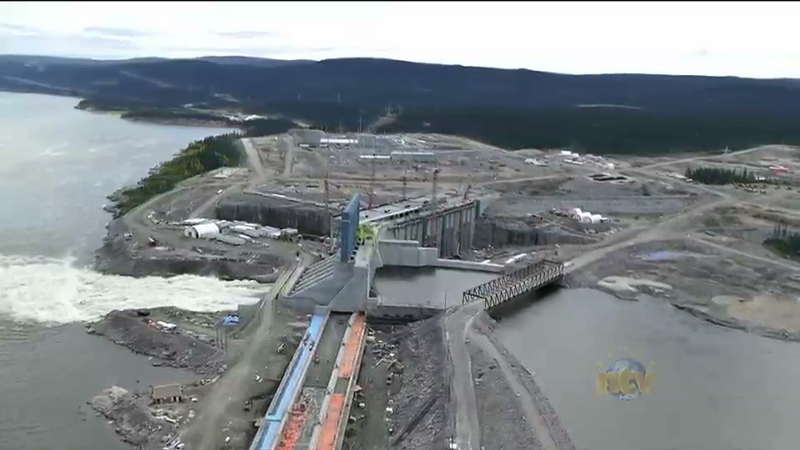 There’s a new development at this hour regarding work at the Muskrat Falls site. Stan Marshall, Nalcor CEO, has issued a statement regarding the Muskrat Falls project. Nalcor, he says, has entered into a contract with pennecon to start critical work on the muskrat falls generation facility to mitigate cost and schedule risks to the project as a result of astaldi’s shutdown. Pennecon will immediately begin to mobilize to the Muskrat Falls site in Labrador. He also says the company understands Nalcor’s established hiring protocols which provide hiring preferences for qualified members of Innu Nation first, followed by Labradorians and then residents of the island. Work activities of the other contractors continue as planned. Marshall says Nalcor remains committed to completing the project within the current schedule and budget; delivering first power from the project in 2019 with full power in 2020. our goal is to finish this project strong and we’re ensuring that we have everything in place to do this, which includes bringing on the Pennecon team to work on the project. Next article‘Plenty implied’ in ‘Baby, It’s Cold Outside,’ but what, exactly?